The promotion is active between the 15th June, through until the 31st August 2018 and all applications for the cashback deals have to be secured on or before the 30th of September 2018 to qualify. 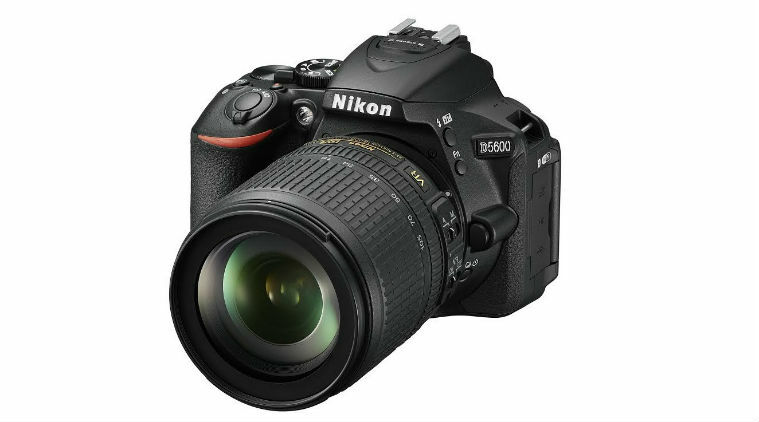 The Nikon D5600 now part of the tasty summer cashback promo fro Nikon. 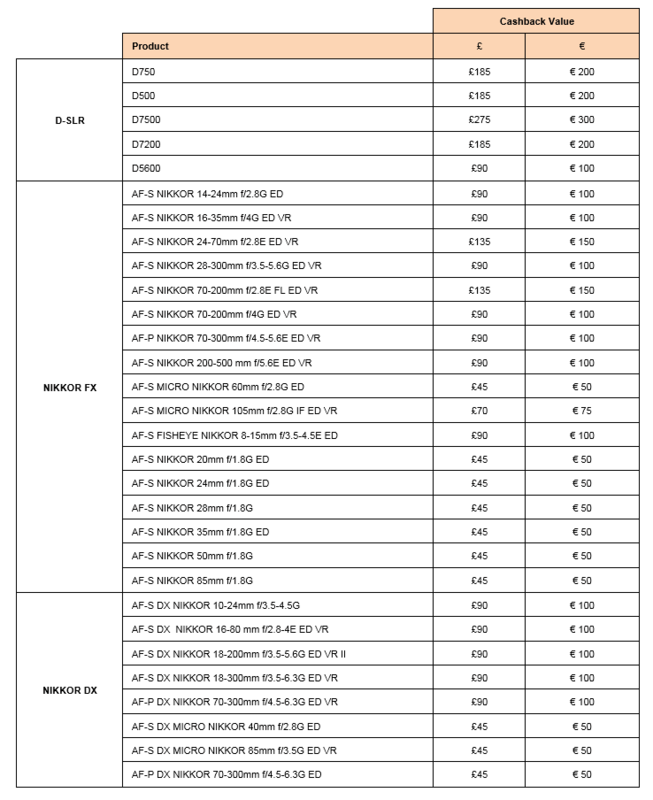 Take a look below for details of this year’s Nikon summer promotion, including the amounts that can be claimed via cashback with certain items. Our summer cashback promotion is ideal for photography enthusiasts looking to invest in some exceptional Nikon glass and high-performance cameras in time for summer. The changing season marks the perfect time for photographers to hone their craft and look at adding to their gear. With up to £275 cashback available, not only is this promotion perfect for those looking to make great savings on new kit, but also for those looking to find that perfect gift for someone special. Terms and conditions apply. Offers subject to availability.